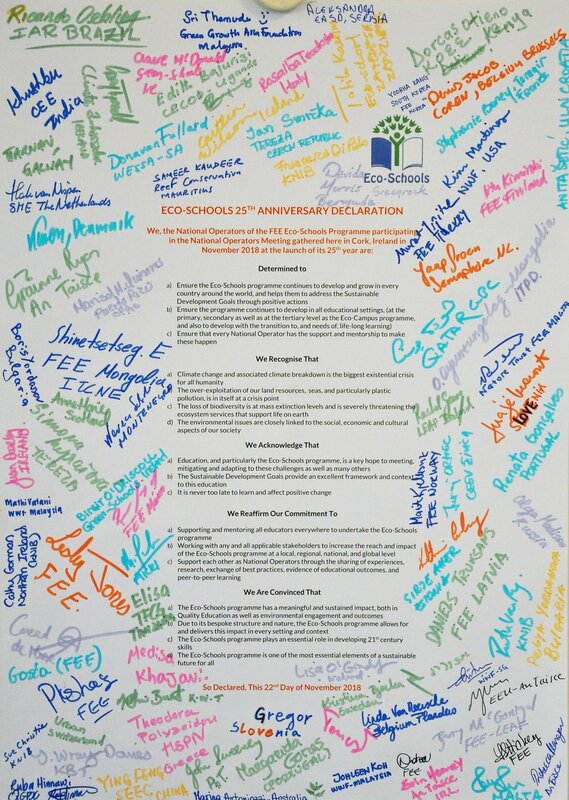 Eco-Schools 25th anniversary declaration is our commitment to growing from 68 countries to every country in the world. Helping and empowering young people to take positive actions for a sustainable future for all. Bring on the next 25 years!